wine; head south to Cilento. Cilento is a National Forrest in Campania, Italy. 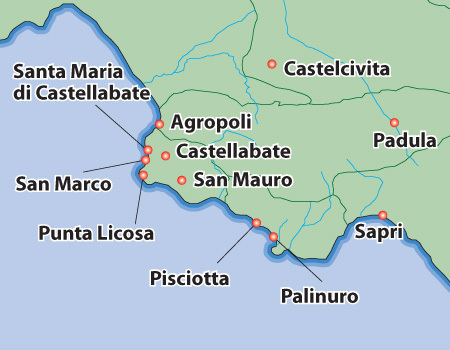 There are so many small towns worth seeing like Marina Casal Velino, Agropoli, Castellabate, Pisciotta and Palinuro. Don’t miss this area of Italy.